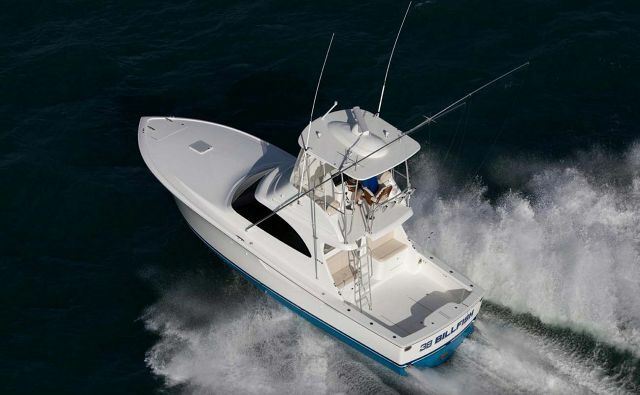 Tour the latest new Viking Sportfish and Convertible yacht models at the upcoming Sea Trial Event. You are invited to the annual Viking Yachts VIP Sea Trial Event on Wednesday, September 12th from 9am to 4pm. 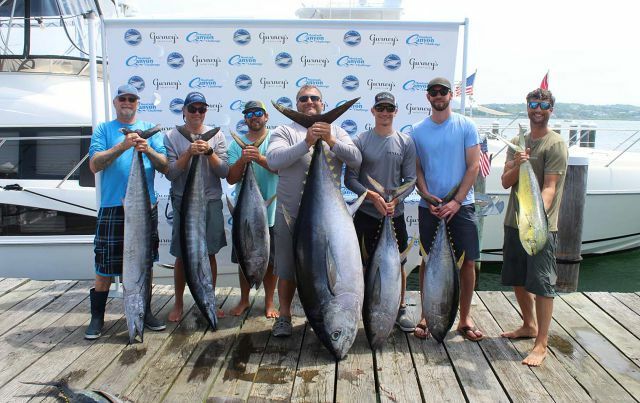 This year's event will be held at the Golden Nugget hotel and marina in Atlantic City, NJ which is a short drive to the Viking factory in New Gretna. Spots are limited so it's important that you RSVP as quickly as possible to your SI Yachts Sales Professional or email VBonilla@SIYachts.com for details. 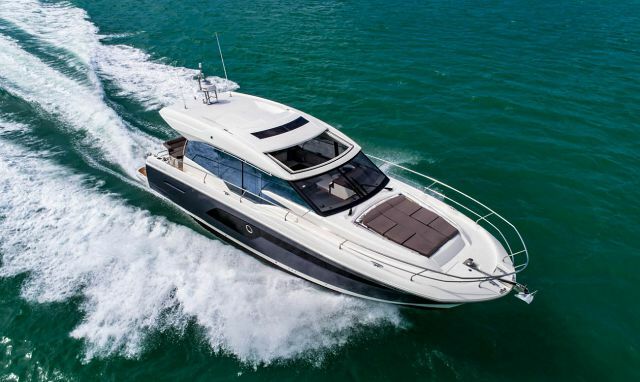 If you are considering purchasing a new Viking Yacht, this is a great opportunity to meet with factory representatives that can answer all of your most technical questions. You will have the opportunity to climb on board each model present and even take it out for a spin with a captain from the factory. This is a great event to attend particularly if you are considering joining the Viking family. 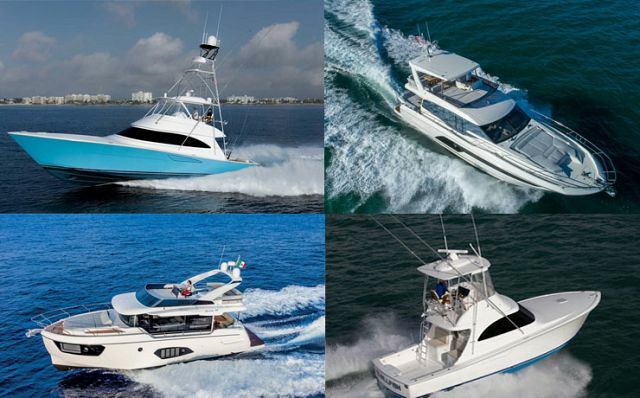 If you are considering purchasing a Viking, we recommend reading Your Resource Guide To Owning A New Viking Yacht. Below are all of the models that will be at the upcoming Sea Trial Event.